Kiddies Kingdom approached me to see if we would like to review any of their products. I hadn’t been on their website before so I wasn’t sure what to expect. They seriously have everything you need for a new baby from furniture to prams and car seats, toys and safety products. 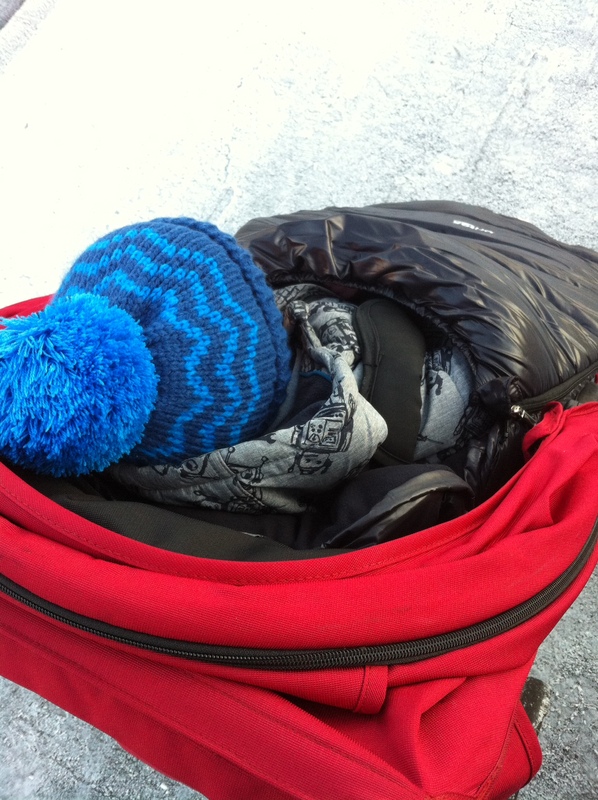 I bought Lucas a Britax B Agile pram a few months ago but hadn’t got him a footmuff so I decided to look for one of those as the weather is getting cold. They had a whopping 234 footmuffs to choose from, starting at £14.95. 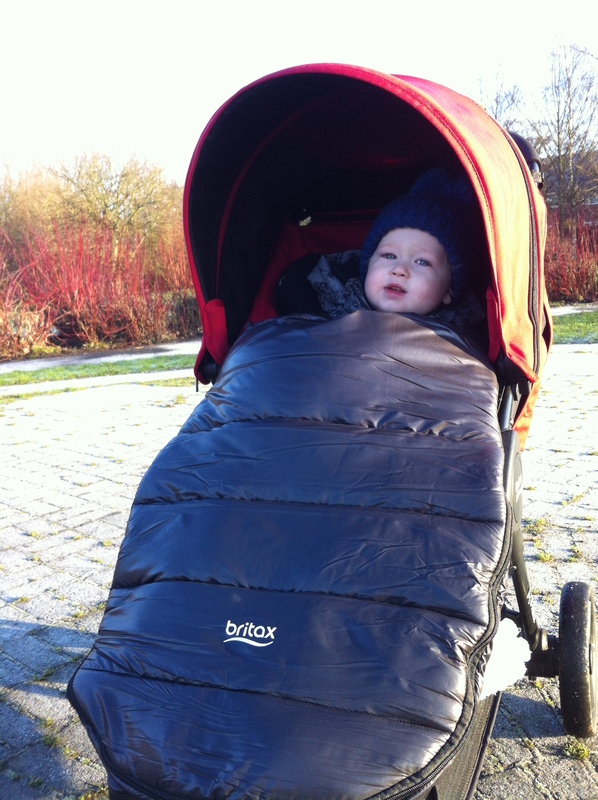 I was really happy to spot a Britax Shiny Cosytoes, £73. It is suitable from birth to approximately 3 years. You don’t need to have a Britax pram as the universal design fits most prams and pushchairs. The top cover is removable to convert to a seatliner to use when Lucas is older. The toasty microfleece lining ensures comfort and warmth whilst the smooth, shiny outer material is water resistant. We actually forgot to bring the pram in one night and the outside of the Cosytoes was wet from the dew, however the inside was perfectly dry. He looks so snuggly! Sounds like it’s worth the price? Oh wow! This cosytoes DEFINITELY looks snuggly warm. Amazing that the inside was so dry after being outside. 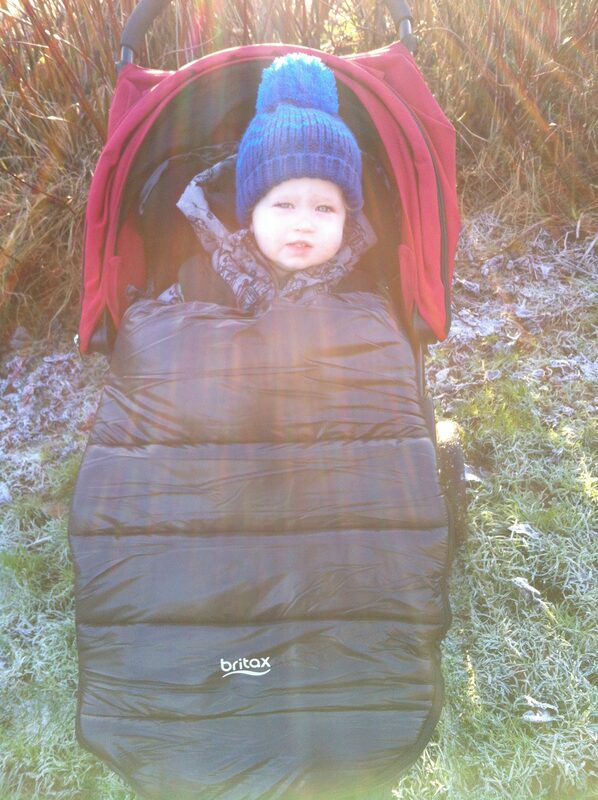 Our pram came with a cosytoes thing already, and I always envy Pickle when he’s in it – snug as a bug in a rug! Great brand and Lucas looks really snug. 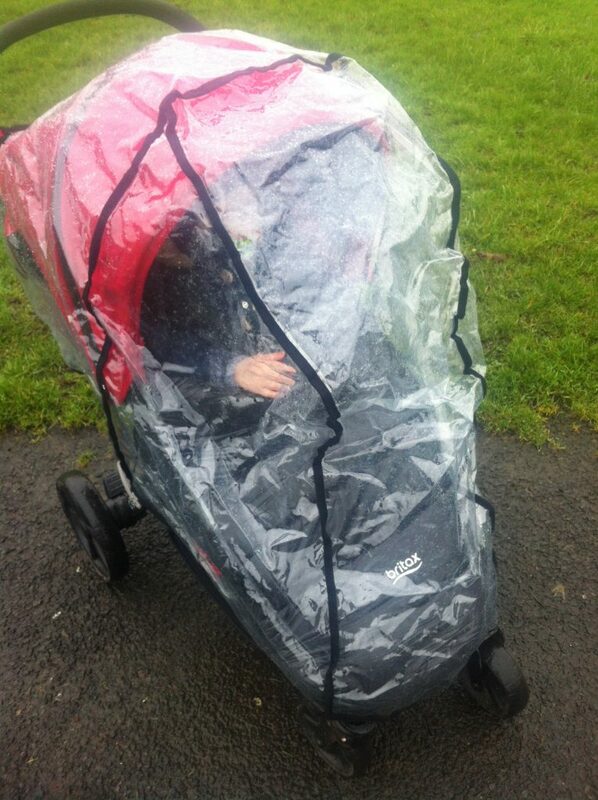 Happily our pushchair days are behind us – all that heaving them in and out of car boots and our rain cover would always go missing! They didn’t have cosytoes when I was a kid. All of ours have had these now, and they are incredible! Who’d ever want to leave it? !